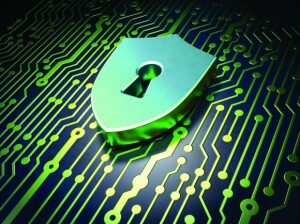 Today data breaches are so prolific it is no longer a matter ofifa network will be breached, butwhen. Spilled secrets, exposed data, damaged reputations and lost market share are just a few of the challenges awaiting the careful and the careless. So what is the wisest course of action? Due diligence, best practices and continual monitoring: these are elements of a good risk reduction plan. However, residual risk is ever present and must be mitigated, and cyber insurance is one of the best options for risk transference. Cyber insurance is not a panacea for all cyber risks, but a tool used to assist in the management of known and unknown risk.